During my speaking career with National Seminars and Franklin Covey, I spoke in every state in the US except North and South Dakota. My most favorite trip ever was an RV trip we took with my husband, daughter, son, mother in law, sister in law and niece from Seattle WA to San Diego CA in 1984. And we were all still speaking when we returned home. My husband went to school with Hillary Rodam Clinton in Park Ridge IL and therefore I got to attend his 25th high class reunion at the White House. And yes, Bill Clinton, just getting started in his Presidential term, is magnetic. I served, then Govenor, Jimmy Carter, tea and cake, in Atlanta when my husband was at GA Tech. My daughter and my most favorite thing to do is hit a really good Goodwill store. We find such treasures! If you are a woman between 45 and 65 and struggle with planning for retirement and fear you may not make or be making the best choices, you have come to the right place. Once you discover how to analyze what's working and what's not working, you will be able to implement the tools need to put into action to find true joy in your later years. "Be happy, for your life is a gift ... You make it beautiful at any age." Miracles happen every day. This is one of them. From severe TBI to recovery. Just two and a half weeks after telling mom, "We are treating his body in case he wakes up," the doctor told her, "We weren't expecting this." Michael was in the wrong place, at the wrong time, caught between two cars that should not have been on the road. His mom started a CaringBridge® account in order to communicate updates with family and friends and to give her an outlet through journaling. The Syrup Maze is built around these CaringBridge posts that Debbie tried hard to keep upbeat and positive. Yes, life can change in an instant, but with change comes choice: choice in how we think, choice in how we pray, choice in how we talk, choice in how we act. And at a time when it was all she could do to put one foot in front of the other, she discovered that, next to God, family was their strongest force. As “Team Michael” they leaned on each other, cried together and yes, even found reasons to laugh together. The Syrup Maze is an inspiring account of the light that can shine through even the darkest of days. It is a tribute to those who dedicate their lives to saving the lives of others and it is to the many, many angels who presented themselves through this very difficult time. 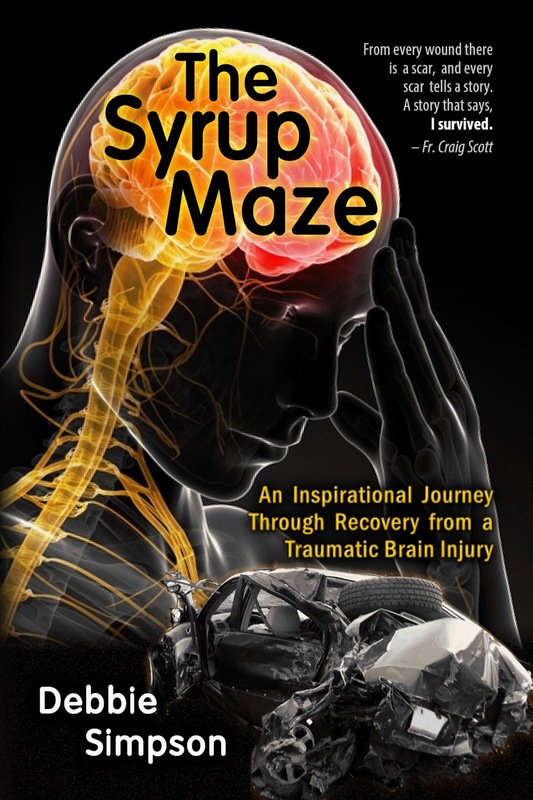 ‘The Syrup Maze: An Inspirational Journey Through Recovery from a Traumatic Brain injury’ was originally published as, ‘The Syrup Maze: A Mother’s Nightmare and the Strength of a Family United.’ This revised edition, published two years after the original book, includes remarkable updates written by both the author’s son and his passenger, who also suffered a traumatic brain injury. 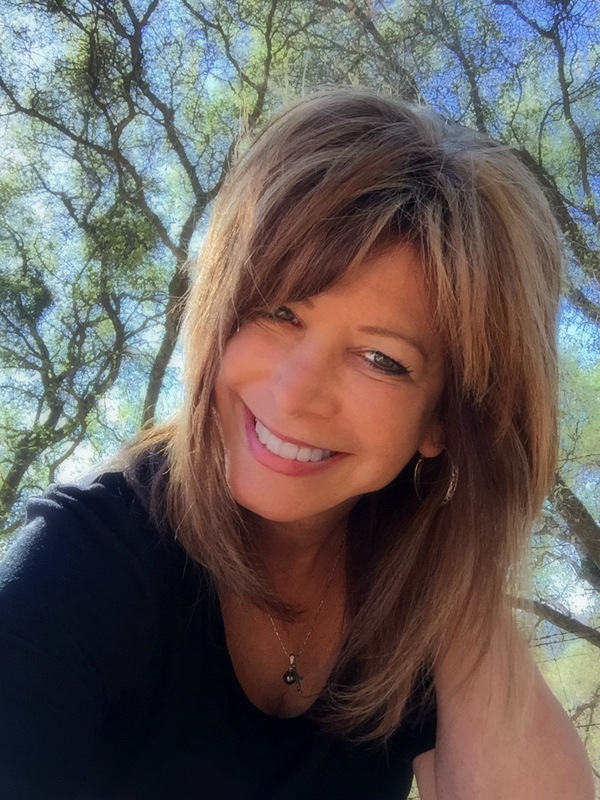 Debbie Simpson, author of 'Adam’s Gluten Free Surprise: Helping Others Understand Gluten Free,' also highlights the need for increased education in hospitals and medical facilities in regards to special diets. 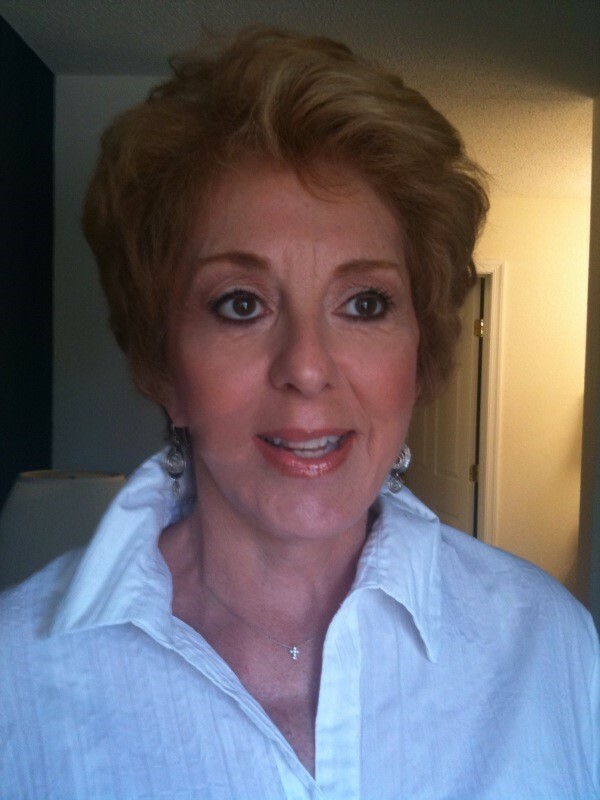 As someone with celiac disease, requiring a strict gluten free diet, Debbie found the task of feeding herself safely while living at the hospital with her son to be a much less daunting task than overseeing Michael’s gluten free diet. Having to step in more than once when non-gluten free food was offered to her son, was inexcusable. Patients who require a gluten free diet – or any special diet – deserve to have their needs met and respected, and they deserve to be fed balanced, nutritious meals while in the care of medical professionals. But, as she discovered, this is not always the case. Find Debbie Simpson on Amazon. 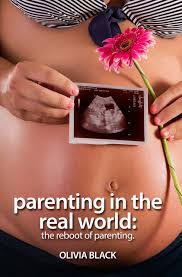 Olivia Black, author of Falling Forward and Mulligan, has just released her first non-fiction title: Parenting in the Real World. Taking a non-professional boots-on-the-ground approach to parenting, Olivia dissects the unpleasantries of modern day parenting and presents them in a fun, easy read every parent can relate to. Rather than present complicated statistics or results of psychological studies which are dated by the time they are vetted and published, Olivia Black’s book shares new insights into the troubles and challenges faced by parents in today’s hectic and fast-changing modern life. Black weaves her own insights and experience as a mother of four children now aged 14 through 25 into the book in hopes of helping parents around the world feel more at peace with the mistakes and frustrations they face daily. Throughout the book, readers are guided towards a new conception of what it means to be a parent and how not to take themselves so seriously in one of the world’s most perplexing positions. Comic relief and a surprisingly refreshing take on raising children are the focus of this 279 page book. 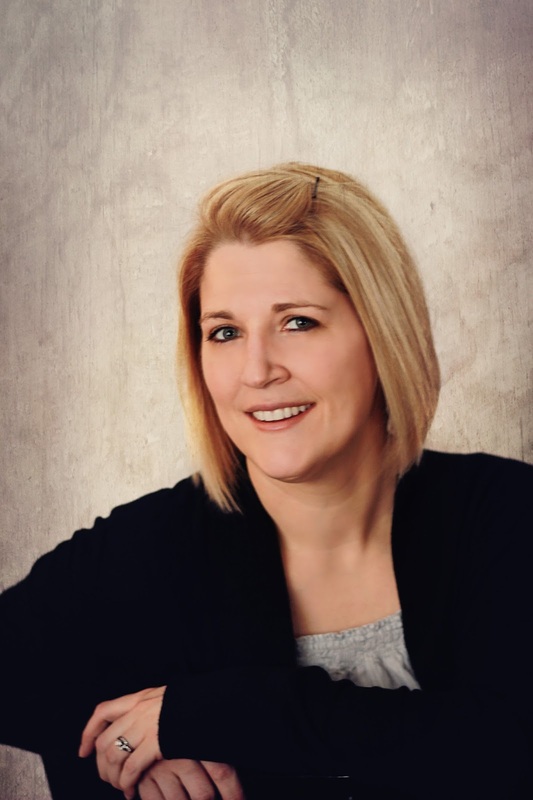 Olivia Black resides in Melbourne, Florida, and is the author of the romance novel “Falling Forward.” In her spare time she enjoys painting, riding bikes, hiking, traveling, and reflecting on life. Pamela Ann is the New York Times and USA Today bestselling author of the Torn series, the Chasing series, Falling for My Husband, and numerous other novels. 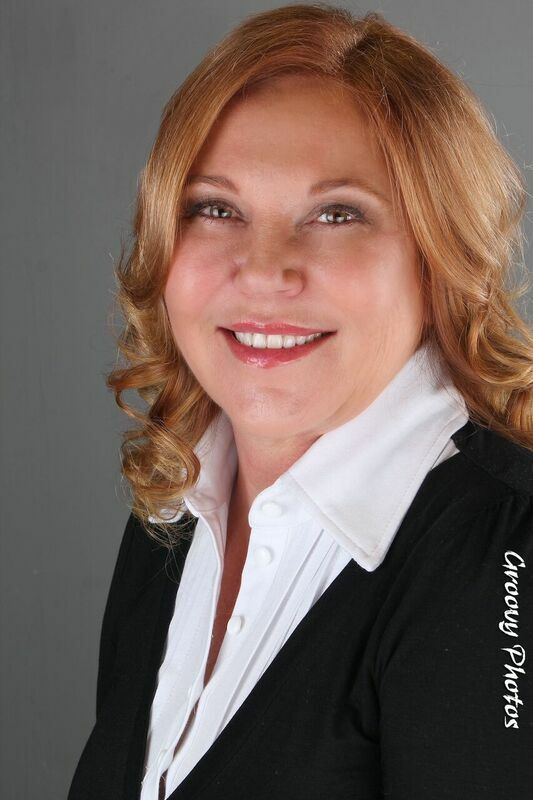 Pamela studied fashion marketing in the United Kingdom and has a degree in business. She lives in Los Angeles. Find her other titles on Amazon. 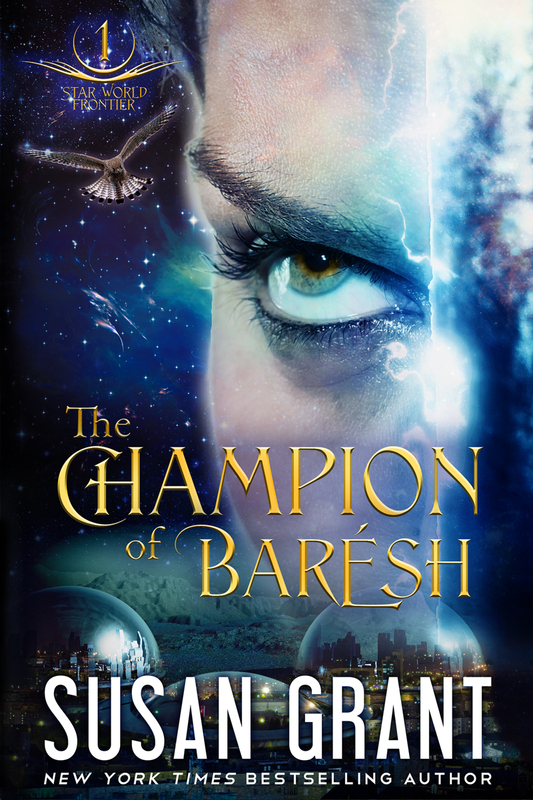 Read an excerpt from The Champion of Baresh (Star World Frontier) by Susan Grant with giveaway! An all-new, stand-alone tale of two improbable lovers, their daring secret, and the gamble destined to alter the course of their worlds forever! As soon as Kes left the locker room, Klark turned to the wall and slapped his hands against the cold, tiled wall, keeping them pressed there, fingers spread, willing his hands to serve as anchors to prevent him from going after her. No mere woman, either. He remembered her as Jemm, the errant Nico’s alleged girlfriend: her long, strong, lean body and the graceful way she moved; that swaying, tempting bottom as she walked away; her wavy hair wild and loose—all but begging for his fingers to be tangled in it as he made love to her. Damnation. The mental image alone made his body react and his blood run hot. Yet, this same female to which he was so attracted played bajha far better than he ever could. He had come to respect her as an unbelievably talented athlete, had let down his guard around her as a friend, and now she was a beautiful woman, as well? In his world, such disparate qualities could not apply to any one person. Yet, together, they added up to Jemm. The Runner's Enticement (Men of Circumstance #2) by Addie Jo Ryleigh with giveaway! Read an excerpt from The Runner's Enticement, and then enter to win a copy of The Duke's Temptation! He didn’t get an opportunity to think on it as her eyes suddenly narrowed and pinned his boots to the floor. He felt like a wayward student who’d spoken out of turn. “I have never in my life treated someone as a lap dog. No matter if their arrogance demanded it. If you are looking for someone who has acted childish, Mr. Frederickson, I suggest you place yourself in an empty room and look in a mirror. Overindulged, spoiled brat indeed!” Her chest expanded with visible outrage as she finished chastising him. 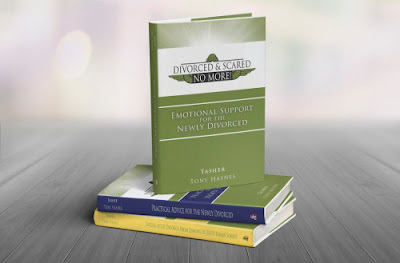 Over the past several days, you have probably seen many excerpts and references to the Divorced and Scared No More series by Tasher, both on here and over at Uplifting Reads. 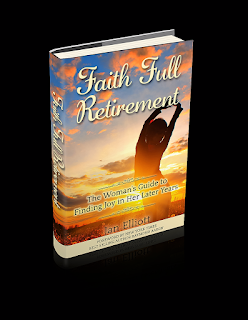 She wrote the books to reach out to people who are going through a divorce and struggling to find their way again. Drawing on her own experience with her divorce after 26 years of years of marriage, she wants to let people know that they are not alone. 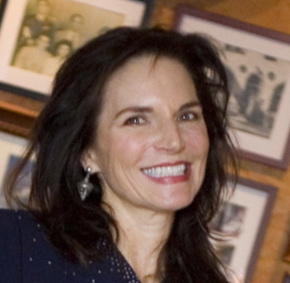 Now, find out more about the woman behind the books. Welcome back, Tasher! Please tell us a bit more about yourself. I was born in Flint, Michigan to Mary and Houston Asher. I have one older brother named C. Robert Asher. We lived on a farm in Linden, Michigan until she was in middle school. At which time my family moved to the suburbs of Flint so my parents could be closer to the factories they worked in. Mom worked for Chevrolet at the Metal Fab plant and Dad worked in Buick City on the North end. Readers may not be aware that you have dyslexia, which can present its own challenges. What have you found your challenges to be? I suffered from undiagnosed dyslexia until my high school teacher, Ms. Burdick recognized the symptoms and sent me for diagnoses. Ms. Burdick had a big impact forming my view of the reading disorder. 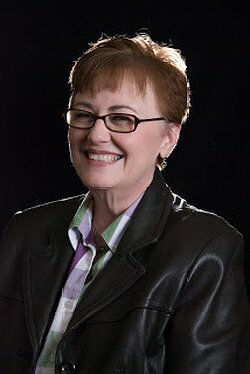 She taught me how to use various strategies and techniques along with technical aids to help with the management of dyslexia. Within a short time, she taught me how it really was a gift that I just needed to learn to control. After learning to control my gift my grades quickly improved and I graduated Ainsworth high school with a scholarship. I attended Northwood University in Midland, Michigan graduated in four years with three degrees. Upon graduation I was hired by General Motors Corporation in their Memphis Zone. So I really don’t look at dyslexia as a challenge it is rather my gift. I have dyslexia and writing is something everyone told me I couldn’t do especially my ex. So after my divorced and with the encouragement of friends, family and my divorce attorney, I decided it was time to try. So, you started with the Divorced and Scared No More series and also created a website. How did these come about? I married my ex-husband on January 14, 1984 in Columbus, Mississippi. We had 3 children together. He was a pilot in the USAF and relocated from Columbus Mississippi to San Antonio Texas. At which time I decided to quit my job as a district manager for General Motors Parts Division and became a stay at home mother. Until, we divorced on our twenty sixth wedding anniversary January 14, 2010. After moving to Houston, I launched the website and became a frequent contributor to various online magazines. Along with co-author Tony Haynes published a 3 book series called ‘Divorced and Scared No More’. 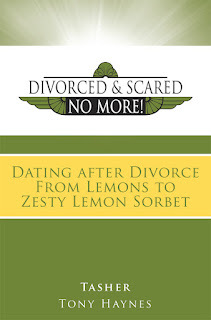 The main objective of this book was to help in dealing with a divorce. Therapist and clinical author Justin Nutt, LSCSW, LAC, was consulted as a technical advisor for the series. The name of the series as a continuation of the website. 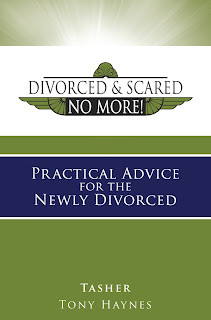 The name for the website is to help people understand there is no reason to be scared post-divorce. Now is the time to make your life yours and do what you want. Create a life where you are in control and if you need help look to your higher power to forge the new life you will enjoy. Into what genre does this book fit? 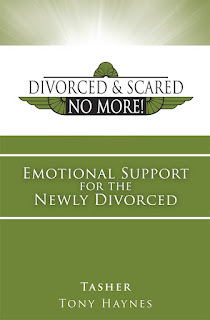 The series is for self-help in dealing with life after divorce. The logo for the website and books is a broken set of pilot wings. My ex-husband was a pilot and when they get their first set of wings in the USAF they break them in half and give one half to someone they love and the other half is thrown away. The point is those wings will never come together again. Just like our marriage after the divorce. What can we find you doing when you are not writing? My daughter and two grandchildren live in the Houston area by me and my spare time is enjoying watching the wee ones’ activities. My family is my world and I enjoy as much time with them as I can have. No matter what your challenge is while writing stick with your passion. Do not listen to others that say you can’t…….if they say that to you think to yourself wanna bet! You can do anything you want to do but be prepared that you may have to work a little harder or find tools that can help you. Or purchase each title individually by clicking on it. Read an excerpt from No Stranger to Love by Pamela Aares with giveaway! Another page-turning contemporary romance in the Tavonesi Series, one of my favorite series, featuring love, suspense and adventure! After lunch, Juliet changed into the sleek silk evening dress and headed down into the wine cellar with the stylist and hairdresser. It felt weird to be in such a fancy dress at two in the afternoon. Heck, it felt odd to be in such a fancy dress at any time. The dress and the shoes probably cost more than an entire month’s pay. When she reached the wine cellar, Athena tugged at her dress and Brandy fussed with her hair. Barb had arranged a bank of lights in front of a wine barrel. A silver tray set holding two crystal glasses sat in its center. But Juliet’s mind was captured by the scent of the cellar—cinnamon and berries and a deeper aroma she couldn’t identify. But she recognized the mélange of scents as Parker’s. She’d caught whiffs of the heady aroma in the guest room the previous morning and then again when he’d leaned in close for the shots in the redwood grove. But Parker wasn’t in the cellar. Dimmed ceiling lights curved down the tunnel that led deeper into the wine cave. She shook off the hairdresser and peered into the darkness. When footsteps sounded behind her, she turned. If she had thought Parker handsome in his riding clothes, a perfectly tailored tuxedo made him devastating. Juliet couldn’t tear her gaze from Parker’s. She managed a smile and a nod, but didn’t trust her voice. For a moment, no one moved. The only sound was their collective breathing, as if the cellar had lungs of its own. “I’ll need to angle this light,” Barb said. Brandy moved toward Parker, pulling a brush from the belt of implements at her waist. He strode to a cabinet at the far side of the arched room and began to pull out glasses. Juliet let out the breath she’d been holding and moved to help him. God, she’d forgotten about the dress. “Though we’ll have our wine critic taste all of these, I’d love to taste your wine here in its home setting,” Mark said. “I feel like we should have a drum roll or something,” Barb said from behind the light she was adjusting. The thrumming of Juliet’s pulse was all the drum roll she could stand. Parker poured wine and handed out the glasses. Parker’s sultry tone rolled through her. No one had ever called her graceful. And though he hadn’t, she heard the message in his words. The compliment pleased her more than it should have. “Upping the ante?” he whispered, his teasing tone warming her belly. Everyone except Juliet sipped the wine, admired it in the light and murmured kudos to Parker. There was talk between Mark and Parker about the aroma of the pinot varietals. Juliet concentrated on the words, the facts, anything to keep from looking Parker in the eye. “I think at five years this wine will be at its peak,” he said, as proud as any artist would be over the fruits of his work. At first Parker stood on one side of the barrel and Juliet on the other. Barb instructed them to raise their glasses and touch the rims together as if in a toast. Her camera whirred as she ran off a few shots. She looked at her preview screen and frowned. “I think they should kiss,” Mark said in a matter-of-fact tone. “I think you’ve had too much wine,” Parker said. Barb tugged Juliet close to Parker and then took up her camera a few steps away. The new light positions threw a golden glow across Parker’s face. The soft light played over the sculpted planes of his jaw and cast the shadows of his long lashes onto his cheeks. Juliet leaned close. “Now you really need my help,” she whispered. And without further comment, and before she could chicken out and blow their cover, she raised her hands and pulled his head down so that her lips touched his. Her body quivered at the contact. She closed her eyes and brushed a light kiss along his lips. Trembling, she pulled away. She opened her eyes and, not trusting her ability to school her features, looked down at her hands. Neither Juliet nor Parker moved. “And keep your eyes open for this one. I want to capture you gazing into each other’s eyes,” Barb said. “One more,” Juliet said, trying to keep the waver out of her voice. Parker moved first. His hand slid up her bare back and shot shivers along her spine. Juliet’s gaze locked with his. He looked as stunned as she felt. Or maybe she was projecting. But as he leaned down and kissed her, the lights, the room and the people in it melted away, and she was locked in the throbbing energy of his kiss. Shocked at her response, she broke off their kiss and stepped back from him. Leaning her palms on the wine barrel to steady herself, she turned to the camera and pasted a false smile on her face that would’ve had her drama coaches applauding. Then she turned to Parker. His lips were pressed together in a tight line. “Smile,” she whispered so that only he could hear. “Mission accomplished,” she added, widening her own smile. He flashed a quick grin that only she knew wasn’t real. Athena, Brandy and Mark applauded. But Barb stared at them, head nodding, her lips quirked into a smile as if they’d pleased her. Juliet could only hope that the camera had captured what Barb had wanted it to. The way Juliet’s legs were trembling beneath her gown, she couldn’t pull off a repeat performance. Parker handed Juliet her glass of wine. “I’m thinking you might need this. God knows I do.” He turned from her and filled everyone’s glasses. Barb flashed the shot for the cover to the group. Still stunned by Parker’s kiss, Juliet barely registered the good news. Her heart stuttered when she saw the photo. Anyone viewing it would think she and Parker were truly in love. Juliet couldn’t look her in the eye. Thankfully, the sound of raised voices coming down the passageway had everyone turning. Coco sidled over to Barb. Juliet heard her asking for tips about lighting and camera angles. Parker poured wine into a glass and handed it to Zuri. He turned to Juliet and raised the bottle. She shook her head. Her head was spinning well enough without alcohol. Zuri knit her brows as she looked from her to Parker and back again to her. Mark took out his notebook and began peppering Parker with questions about the launch. Before Zuri could corner her with questions, Juliet slipped out of the room. The stiletto heels made it hard to navigate the brick flooring of the dim passageway, but it wasn’t the shoes that made her feel unsteady. What had happened back there? Flaring passion she didn’t want to admit to feeling flooded her as she finally exited the tunnel and stepped out into the daylight. She didn’t stop walking until she reached the barn. Just past the entrance, she sank down onto a bale of hay, ignoring the prickle of the straw through the silk of her dress. Lowering her head to her hands, she pressed her palms to her eyes. 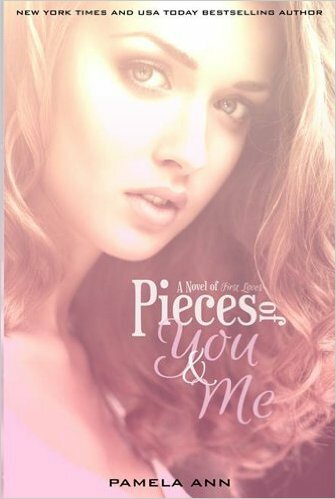 She hadn’t planned on her heart having to pay the price of her deception. But she hadn’t played her part perfectly. Her heart had pulled up stakes and crossed the line and now... Now she had to corral it back to reality. But at hearing Parker’s words via Zuri, her anger fired and she couldn’t stuff it down. Well, wasn’t that a kicker? When had her feelings begun to run away with her? To obliterate her good sense? She shouldn’t feel anger toward him. He’d donated to the foundation. He’d done everything he said he would. And maybe, after a good night’s sleep in familiar surroundings, she’d wake up and be able to remember the past two days for what they were—a caper. Wasn’t that what Zuri had called it? She’d fly back to Kona early, wrap up her work there and make her reservations to fly to Greece. And try to forget the chasm that Parker had unwittingly opened in her heart. Try to forget a caper gone wrong.